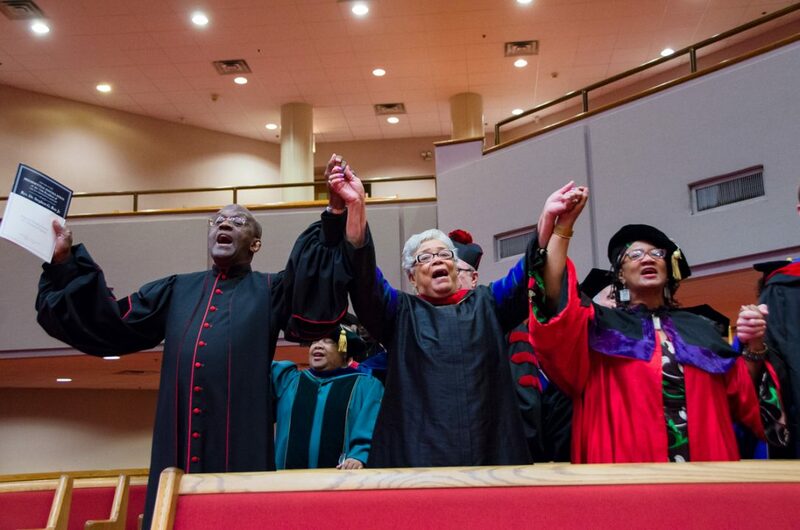 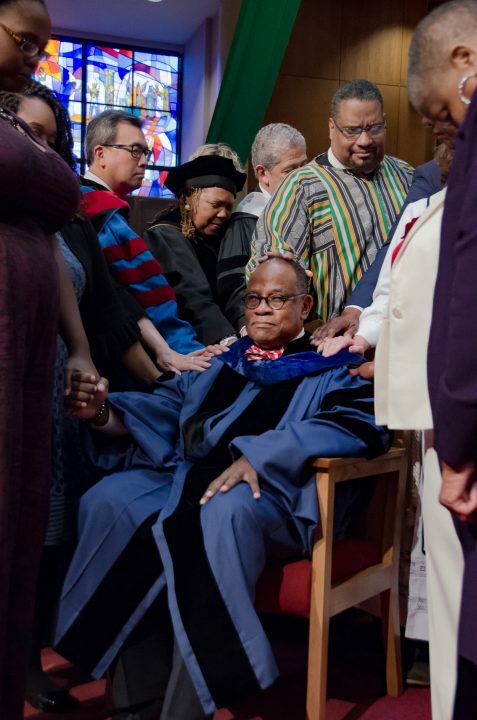 Since 1855, Chicago Theological Seminary has pushed the boundaries of theological formation and education. 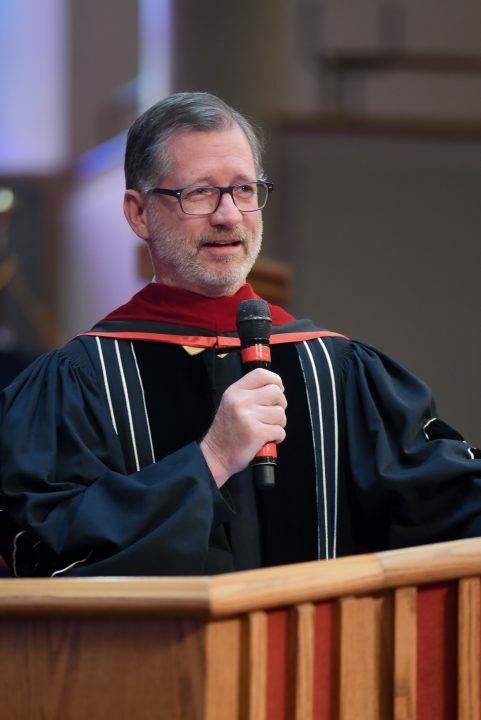 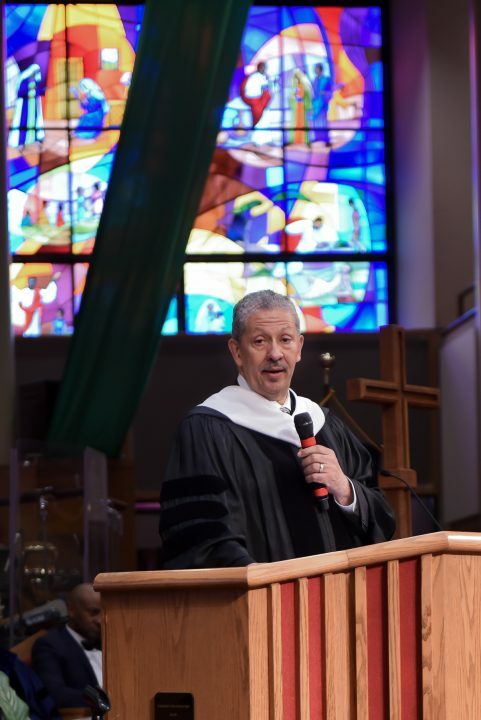 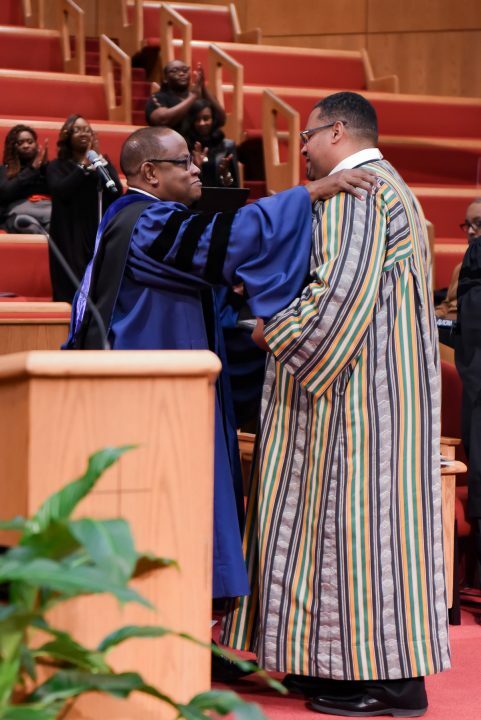 On Friday, October 12, 2018, we installed Rev. 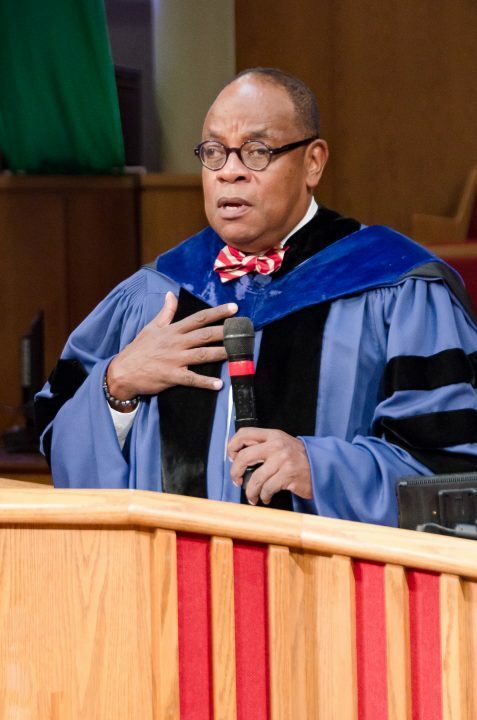 Dr. Stephen G. Ray Jr as the 13th President in our rich 163-year legacy. 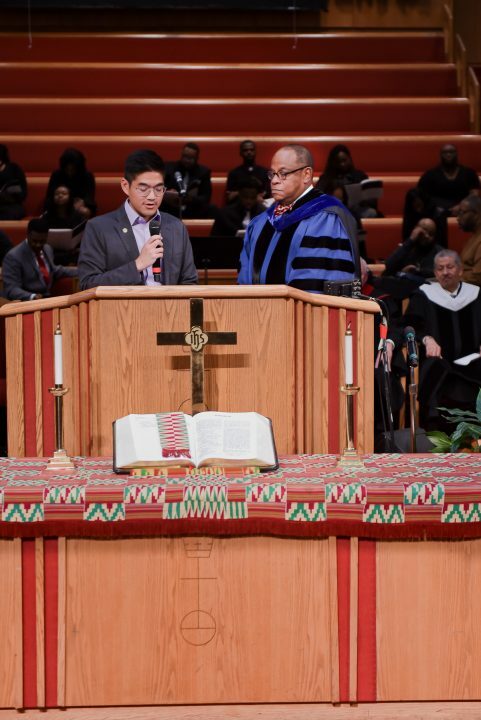 Clergy, academia, elected officials, and friends gathered at Trinity United Church of Christ on Chicago’s South Side to celebrate this historic occasion. 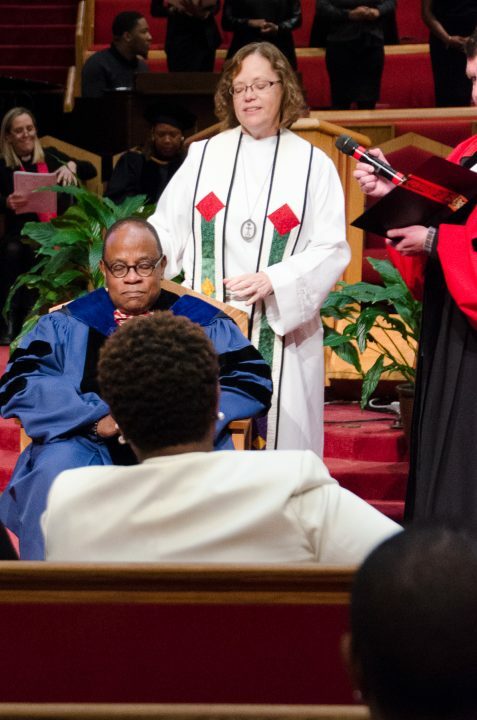 The 12th Annual C. Shelby Rooks Lecture, WWJD: Faithful Politics for Hot Mess Times, featuring Rev. 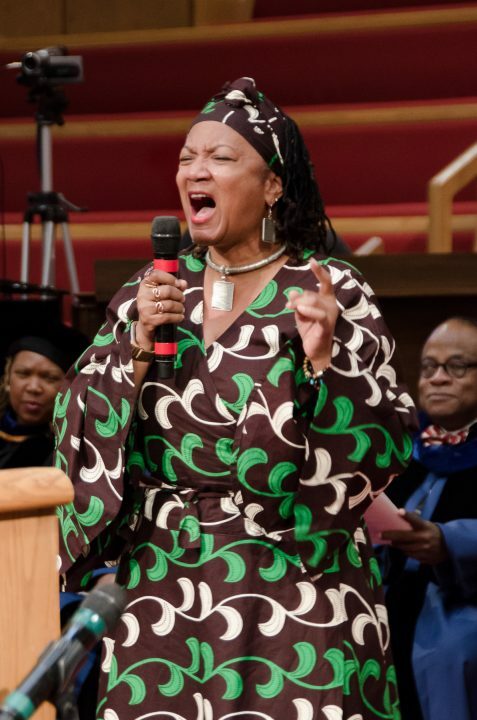 Jacqueline J. Lewis, PhD, senior minister of Middle Collegiate Church in New York’s East Village. 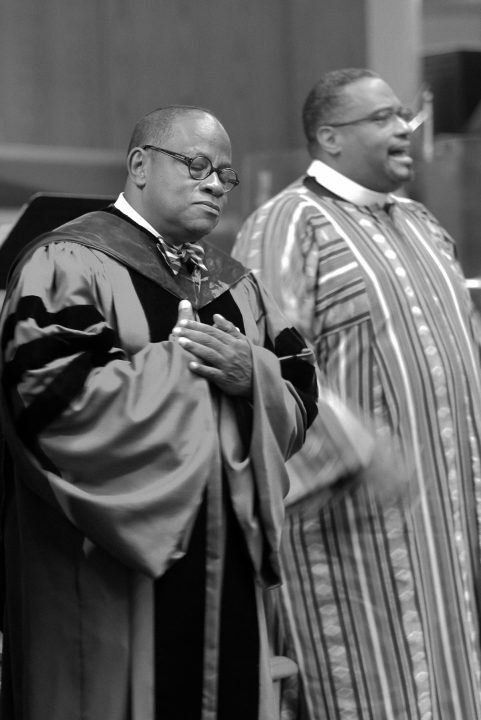 The Installation Sermon, Architects of a New America, preached by Bishop Dwayne Royster, National Policy Director for Faith in Action in Washington, DC, and longtime friend of Dr. Ray. 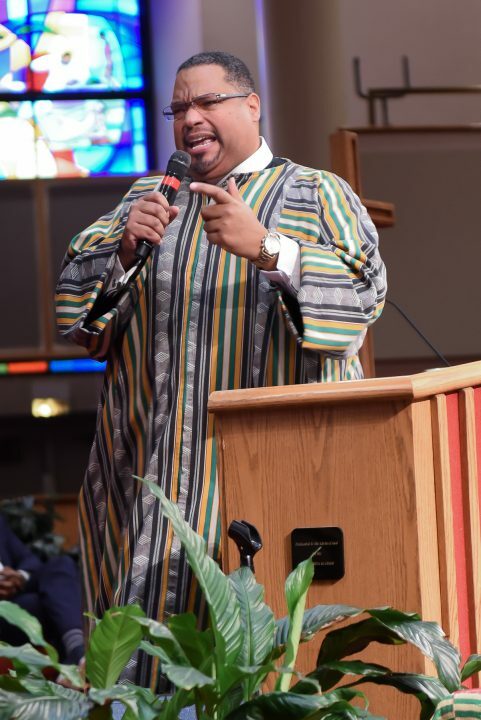 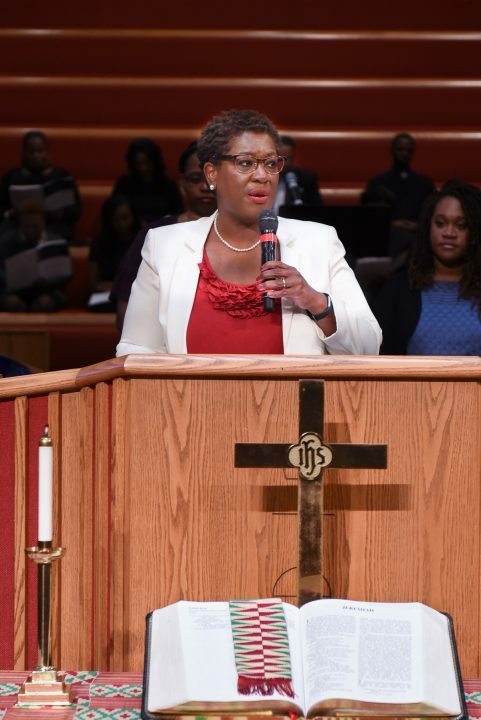 The complete Installation Service, held on Friday, October 12, 2018, at Trinity United Church of Christ, Chicago celebrating the inauguration of Rev. 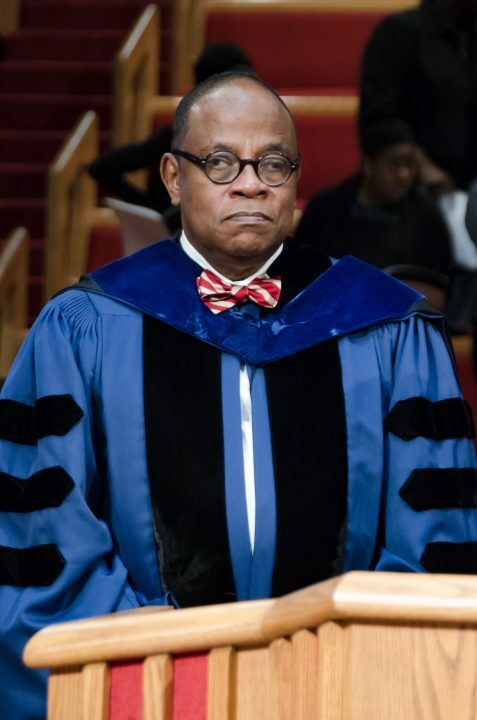 Dr. Stephen G. Ray, 13th president of Chicago Theological Seminary. 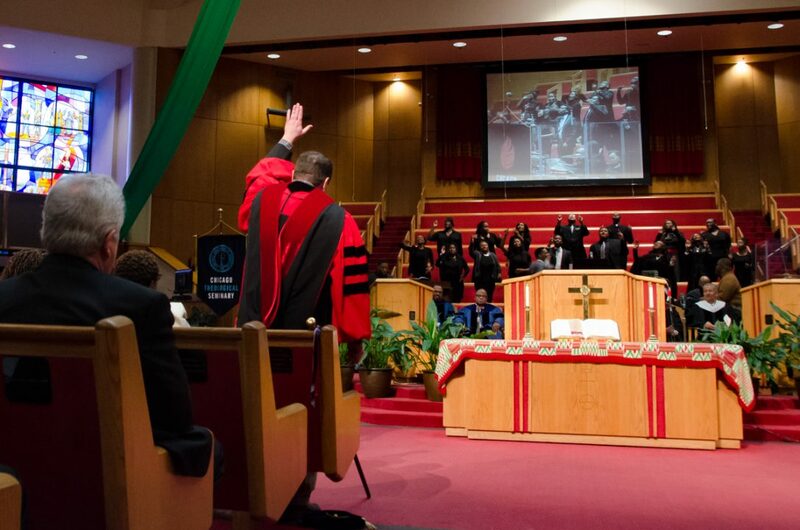 Click here to view or download the Installation Service program.